DaThao was born and raised in Vietnam and came to the United States in 1993. She received her Bachelor of Science degree in dental hygiene at the University of Minnesota in 2004. She has been a member of our team since finishing her schooling. 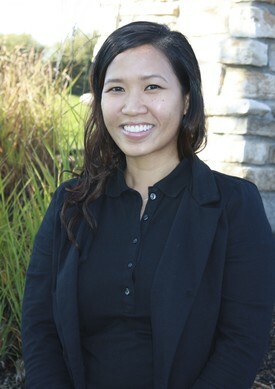 DaThao considers the comfort and health of her patients as her first priority. In her spare time, she enjoys volleyball, badminton, and bowling. 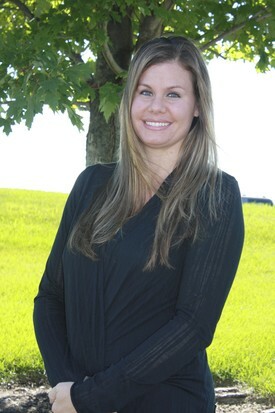 Katie has been a dental assistant at our office since 2007. She graduated from Northwestern Technical College with a Dental Assistant degree in 2005. Katie believes that a healthy and beautiful smile is part of overall health, she enjoys working with people and making their visit to the dentist as pleasant as possible. Outside the office, Katie enjoys traveling with her husband and children. She is also active in her community church events. 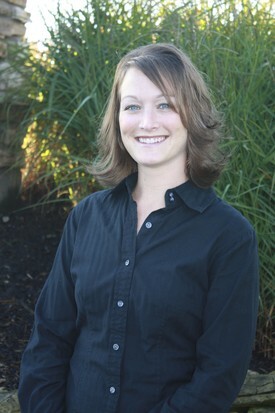 Kristin joined our team in 2004, after graduating from the Dental Assistant program at Dakota County Technical College. 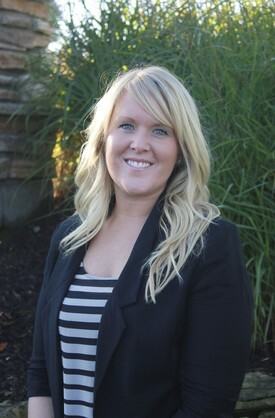 Kristin brings a professional yet relaxed and fun-loving attitude to our office. She truly believes that a healthy smile is a beautiful smile. In her spare time Kristin enjoys spending time with her three children, going to movies, and shopping as well as hanging out with her family and friends. Lexie joined our team in August of 2012. She is very personable and always strives to offer kindness and excellence when dealing with our patients. Lexie is exceptional at what she does because of her positive attitude and enthusiasm for the dentistry we provide. Lexie has three children and enjoys spending time with family and friends. She is inspired by photography, interior design, and organization.